If your are looking for quality dog grooming in a caring environment, look no further. 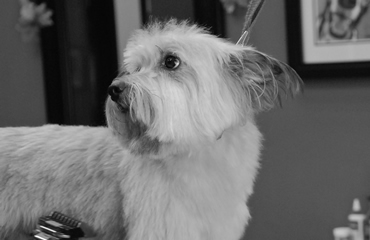 We are dedicated to making your dog's grooming experience as positive as possible. Cats are just as welcome at SRO as dogs. We are experienced in all aspects of cat grooming. Give us a call and we can discuss your cat grooming needs. 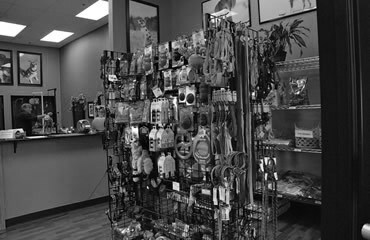 We offer a selection of grain free dog food and some of our favorite bones, toys and accessories . Come in and check out what we have to offer.